British users of the new Apple TV have gotten, as one puts it, a “nice Sunday evening surprise” with the arrival of BBC iPlayer on Apple’s set-top box. Ahead of the release of the fourth-generation Apple TV in late October, the BBC admitted that its popular catch-up app for people in the U.K. would not be launching alongside the device. 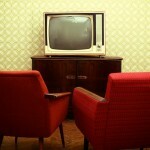 However, it confirmed that BBC iPlayer would be made available on Apple TV eventually. 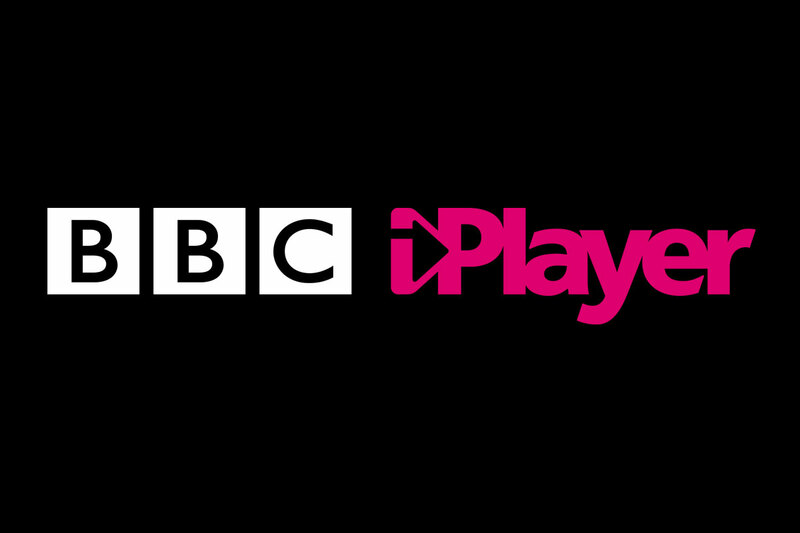 Well, the time has come, as BBC iPlayer for Apple TV is finally here, enabling users of the device in the U.K. to access the complete iPlayer catch-up catalog and live-stream programming by BBC One, BBC Two, BBC Three, BBC Four, and other supported channels. 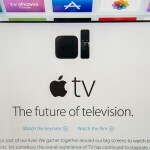 As noted by 9to5Mac, the newly released app has an interface that looks and feels right at home on tvOS, the Apple TV’s new operating system, although it doesn’t support Siri voice search, which is currently limited to iTunes content in the U.K.
As for ITV, one of the Beeb’s rival channels in the U.K., it’s said to have no plans to develop, let alone release, an app for the Apple TV. ITV’s holdout may have something to do with the device’s strong association with the broadcaster’s own name (i.e., “iTV”). Anyway, the arrival of BBC iPlayer on the device marks the first time that the service is made available on Apple TV, even as it’s long been offered on Roku, Google Chromecast, Amazon’s Fire TV, and other set-top boxes.